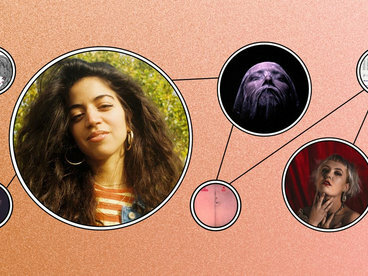 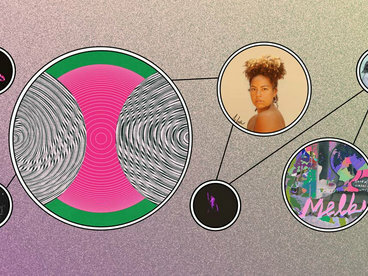 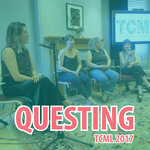 This album features the music developed as part of the 2017 edition of the Toronto Creative Music Lab (June 17-24). 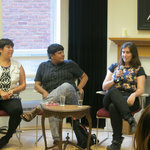 Early career musicians and composers collaborated over the course of an eight day intensive workshop that included rehearsals, communal meals, professional development sessions, recordings, performances, and social activity. 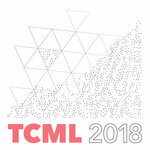 TCML is a volunteer driven workshop that strives to improve accessibility for participants. 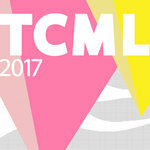 By purchasing this album, you support TCML operating costs that keep participant fees low. In 2018, TCML will endeavour to support specific accessibility costs—such as child care—in order to reduce barriers to artist participation. 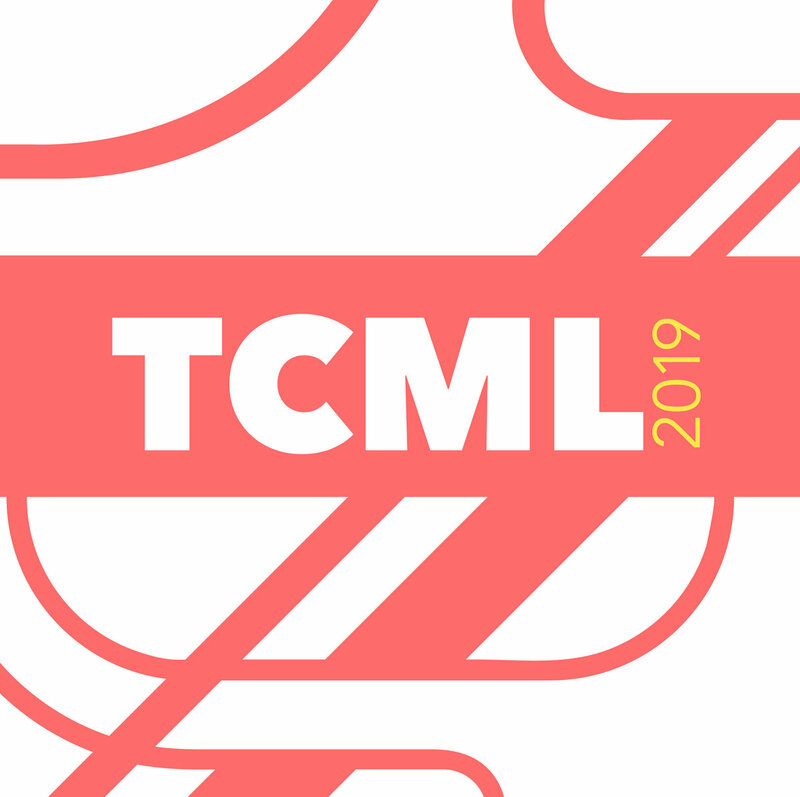 If you would like to learn more about TCML artists, our accessibility measures, or workshop applications, please contact info.tcmlab@gmail.com.